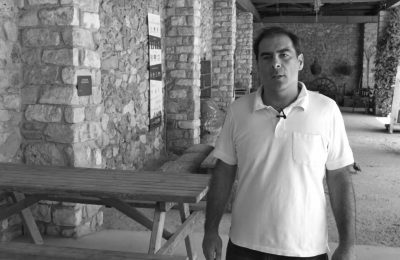 This week the Pioneering Greeks column introduces Lyrarakis Wines, a family-owned winery based on Crete. 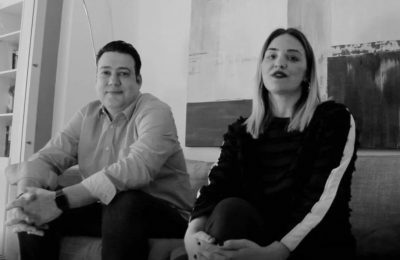 This week the Pioneering Greeks column introduces Beetroot Design Group, a multi-awarded communication design office that provides services and solutions worldwide. 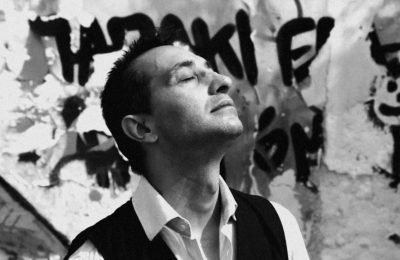 This week the Pioneering Greeks column introduces Konstantinos Machairas, director of Organization Earth, a Greek NGO focusing on the environment. 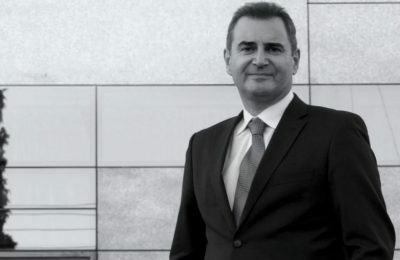 The Pioneering Greeks column introduces Niki Smirni, founder of Travelgems, a virtual concierge which helps travelers experience unique moments. 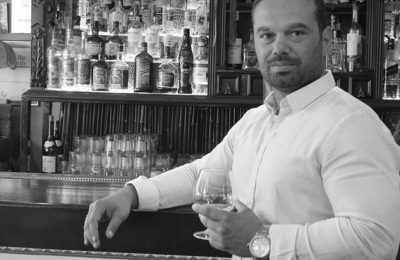 The "Pioneering Greeks" column introduces George Nikiforos, founder of ByRaki, a tsikoudia spirit enriched with flavors from all over Greece. 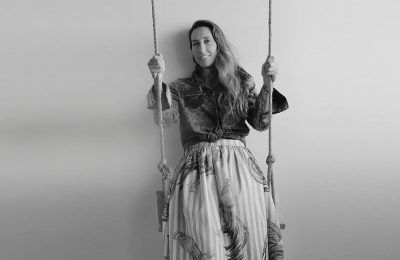 "Pioneering Greeks" introduces Alexandra Theohari, founder of Klothό, which creates products inspired and based on the traditional art of weaving of Crete. This week we introduce Eleftheria Zourou, founder & CEO of Doctoranytime, an online platform that connects people with health care professionals. 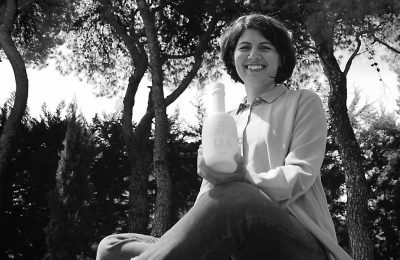 This week "Pioneering Greeks" introduces Christina Stribakou, co-founder of LIÁ Cultivators that specializes in producing extra virgin olive oil. This week "Pioneering Greeks" introduces Anastasia Astypaliotou, the founder of Artion Greek Foods that promotes Greece's authentic food culture. This week the "Pioneering Greeks" column introduces the founders of Funkmartini, an online booking platform for beauty services. 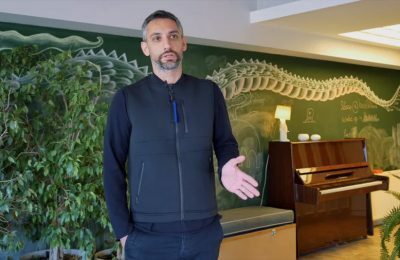 This week the "Pioneering Greeks" column introduces Stavros Messinis, founder of The Cube Athens, a co-working space, hosting technological teams to work on their projects. 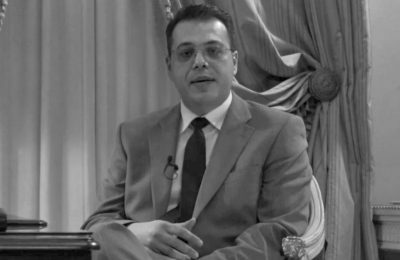 This week the Pioneering Greeks column introduces Antonis Ntatzopoulos, president of the Hellenic Bankers Association - UK. 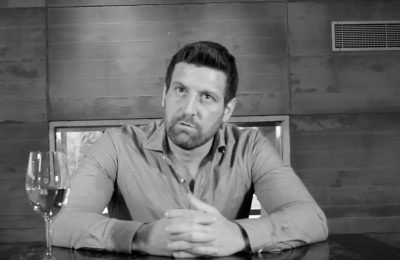 This week the "Pioneering Greeks" column introduces Yiorgos Nikoletakis, Founder & CEO of "100 Mentors", a digital platform that changes the way we choose our professional activity. 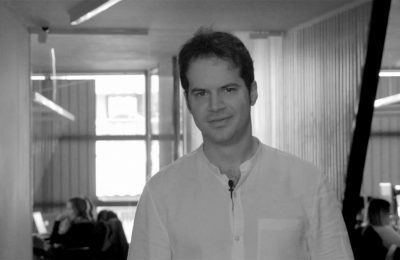 This week the "Pioneering Greeks" column introduces Dr Ioannis Aslanides, Coordinator of RADAR, an innovative, user friendly and completely non-invasive examination for reading problems. 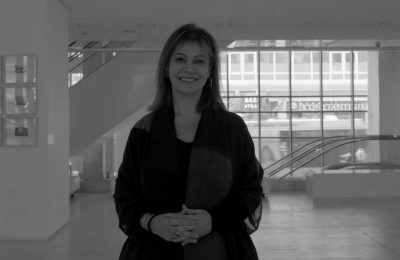 This week the "Pioneering Greeks" column introduces Katerina Koskina, the director of the National Museum of Contemporary Art (EMST) in Athens. 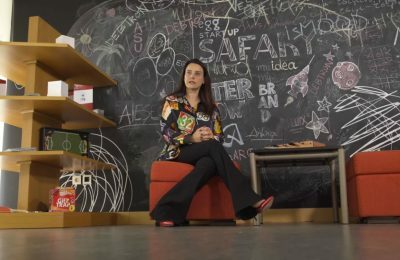 This week the "Pioneering Greeks" column introduces Roula Bachtalia, representative of "EGG", a corporate social responsibility initiative of Eurobank. 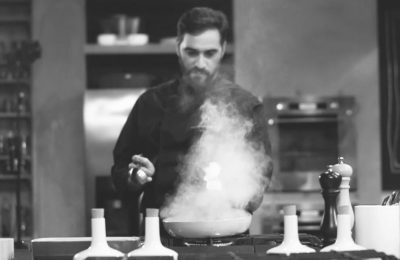 This week the "Pioneering Greeks" column introduces Yiannis Lucacos, the chef focused on Greek cooking with a twist, combining the country’s recipes and ingredients with various international references. 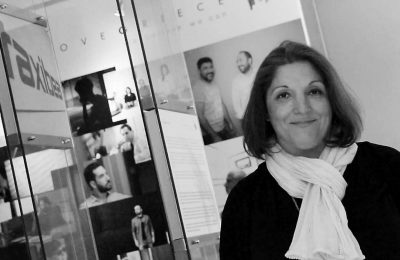 This week the "Pioneering Greeks" column introduces Tzanetos Antypas, the president of Praksis, a non profit organization that aims to plan, apply and implement humanitarian programs and medical interventions. 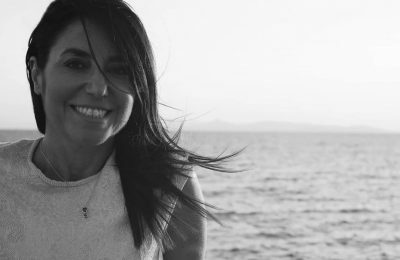 This week the "Pioneering Greeks" column introduces Niki Koutsianas, the president of APIVITA, the first company of natural cosmetics in Greece. 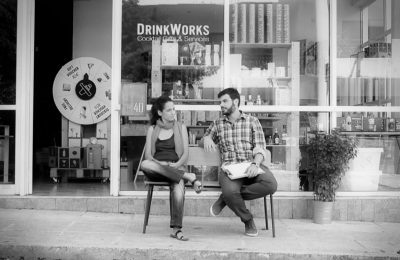 This week the "Pioneering Greeks" column introduces Apostolos Georgopoulos & Athina Karatzogianni of the DrinkWorks team, which offers comprehensive cocktail solutions / bar & cocktail catering, corporate gifts and bar consulting by experienced bartenders.